Ryan Alexander - "Super Bae"
It has been a while since Ryan Alexander released new music, however he has finally dropped his latest single titled, "Super Bae". 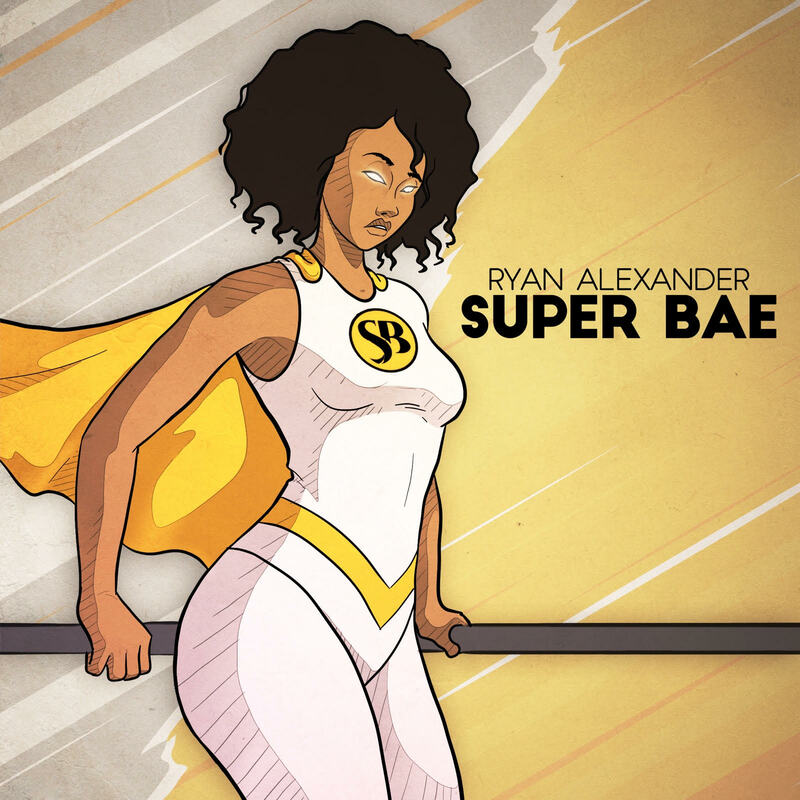 "Super Bae" is a fun, catchy upbeat track, perfect for the changing weather and cuffing season. Ryan might have just created the newest term to refer to the person you're dating but just not quite ready to settle down with. No more situation-ships, it's all about "Super Bae" now. 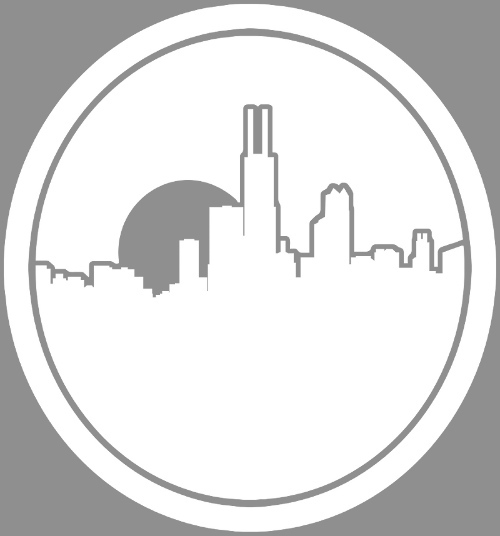 This is only the beginning for this track, as the Chicago artist has teamed up with fellow Chicago creatives, "Rising Eagle Comics" and they are planning something great that will hopefully be released sooner rather than later. 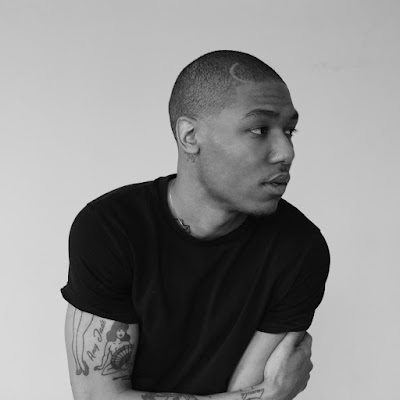 Of course this track was also produced by Ryan Alexander and features some amazing background vocals form Sherren Olivia. Click the link below to check it out.